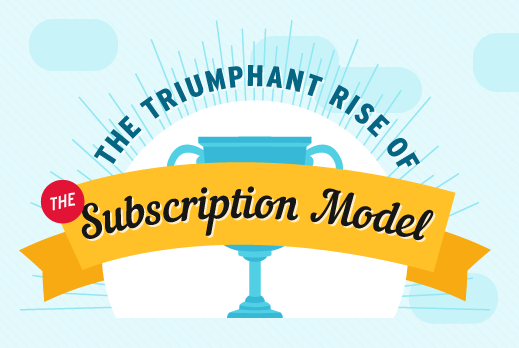 In less than a decade, subscription-based businesses have risen, to become some of the most successful and talked about businesses in recent memory. The extreme convenience of a business that offers both a product and a service has proven to be extremely attractive to consumers and is sometimes enough to launch a company to incredible success. What started with Netflix as a DVD delivery service has spread across multiple industries, including personal care, collectables, fashion, and even food and beverage. To get a better understanding of what’s really been happing, take a look at the infographic below.